It’s Not a Mirage: iHireOptometry is New and Improved! 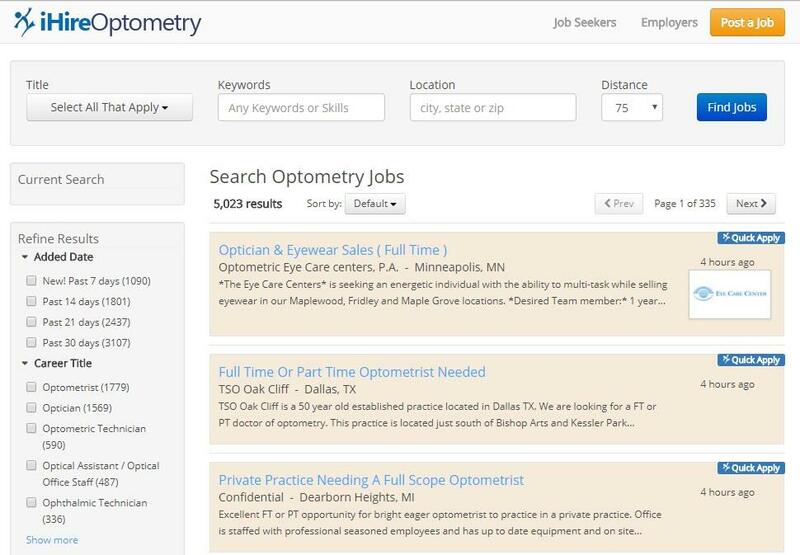 Job seekers now have more options to choose from when searching for optometry jobs and eye care careers on iHireOptometry. Employers hiring in optometry can put their recruiting in focus and zero in on the specific optometry professionals they want to add to their teams. 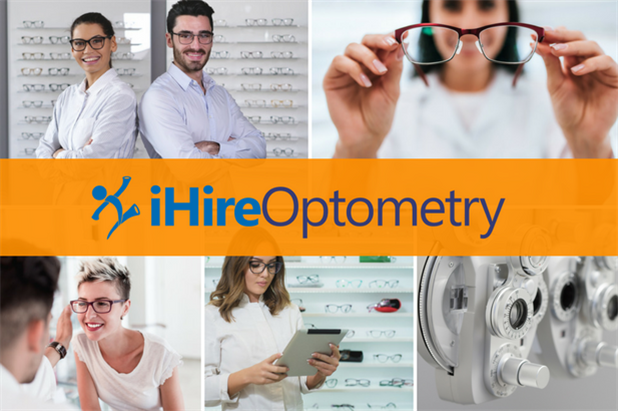 If you’re already a member of iHireOptometry and used our tools to search for optometry jobs or candidates using one of the titles previously listed on our site, you will be seamlessly transitioned to the new version of that eye care career title. Laurie Ballow, iHire’s Product Manager, worked with a cross-functional team to do extensive industry research and conduct surveys via phone and email with optometry job seekers as well as hiring managers. Your next great optometry job or employee is in sight. See the upgraded iHireOptometry for yourself today!